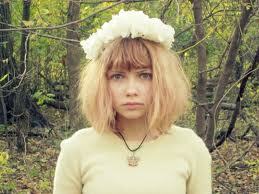 Tavi Gevinson: all grown up. 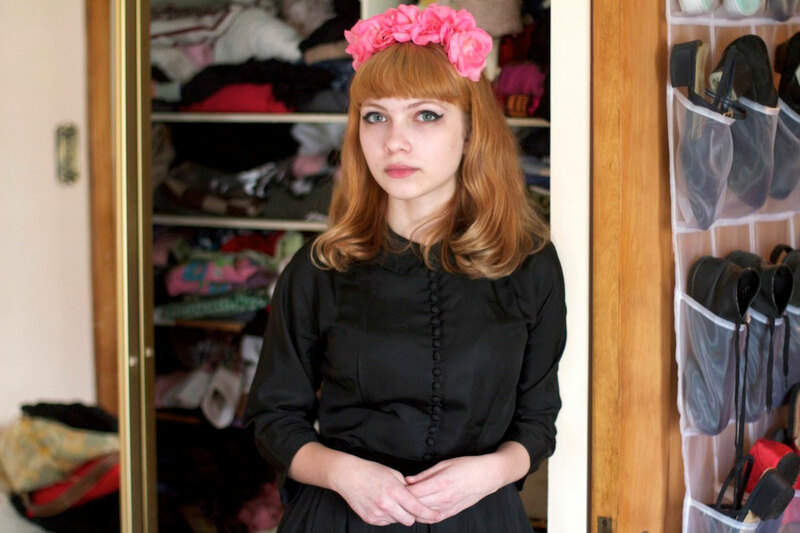 This is Tavi Gevinson, the young blogger who became famous a couple of years ago, for having this amazing style blog where she showcased her very eclectic, borderline eccentric and original style (especially for a 12 year-old). She was the talk of the town, for being recognized by big time fashion peeps, being invited to fabulous runway shows in New York Fashion Week, and even more incredibly been sitted next to the amazing Anna Wintour. But anyway, she is still as creative as always, which has always been what I liked most about her, as well as her badass attitude. Now, aside from her blog, she is the editor in chief of her own magazine, while still attending school. Impressive lady, I must say. 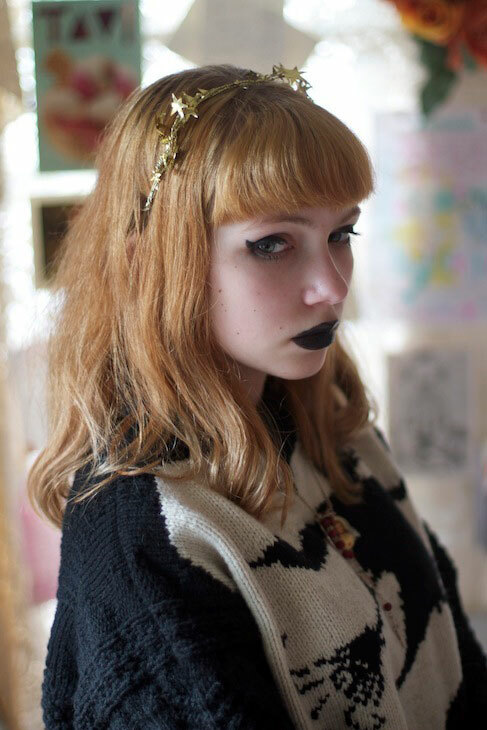 Here are some pics from her room and current style, which is a little more mature from years past, but still very Tavi. 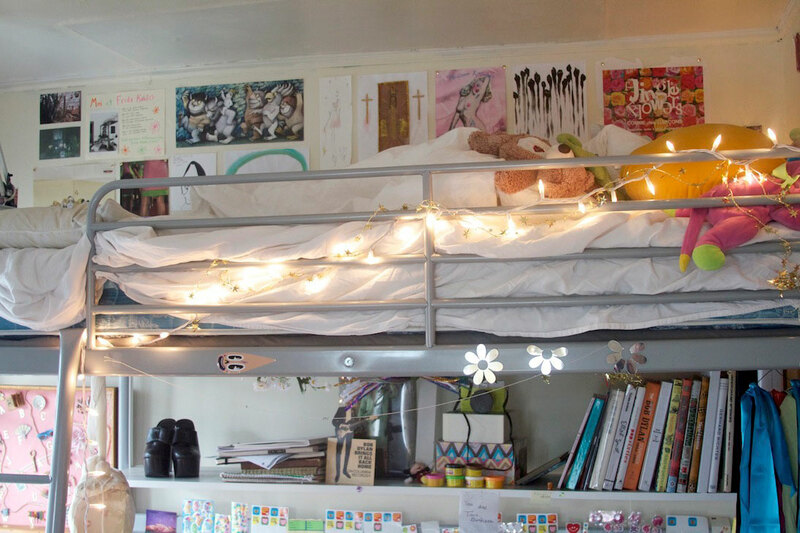 Her room is so colorful and detailed, perfect teenage haven. 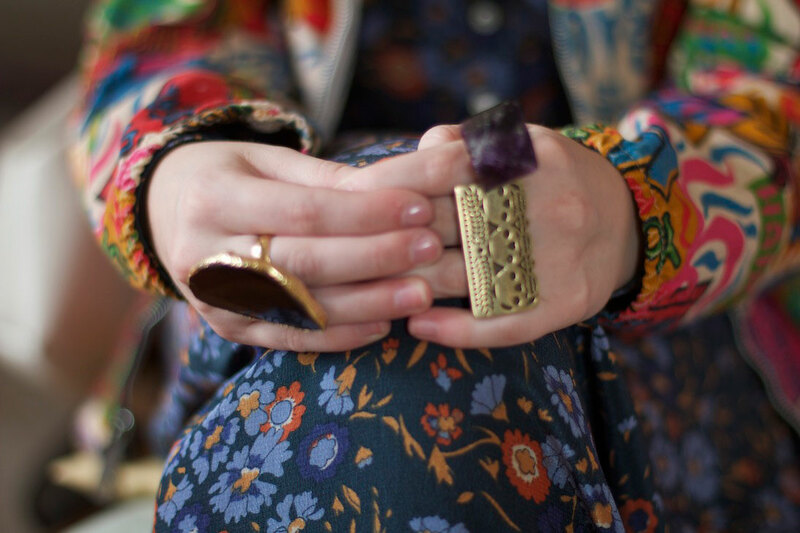 Loved her rings and her new haircolor. 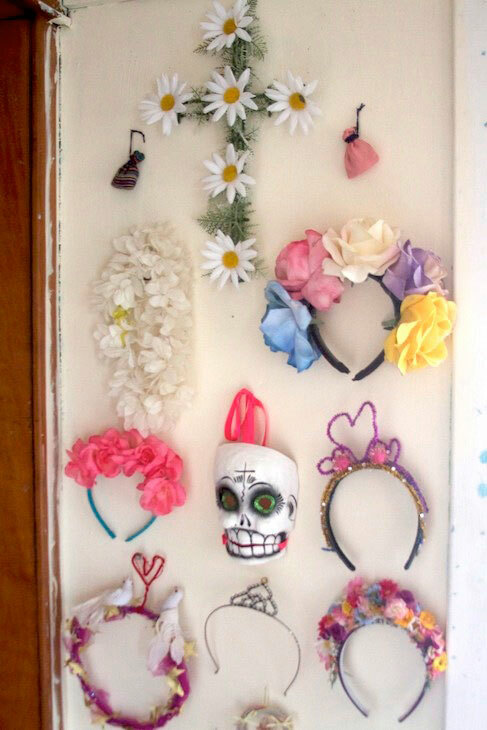 And of course, my favorite, the visual diary/journal/books she keeps. oh! You have reason!!!! Her voice! It seems a grown woman! With the influences that she is getting, I’m pretty sure she will have an amazing carreer! I LOVE the “all-grown up” version! The voice is SOOO feminine it’s wild! I sort of “forgot” about Tavi I must say, and it’s very refreshing to see her now, there’s something so liberating about her!